I think that it can be difficult to get to a place of meaningful conversation with someone. Sometimes it’s just hard to talk about the deeper things in life, because that means more investment not only in the conversation, but also in the people we’re talking to. As a minister on campus, it’s important for me to be able to have meaningful conversations with students so that I can know how to best love them and help them grow. It’s also important to have deep conversations in my friendships and other relationships. I enjoy having fun and hanging out with my friends and family, but I feel that I can’t truly connect with them and love them if I don’t know what’s going on with them underneath the surface. While sparking the conversation can be tricky, there are some questions that I have found helpful in getting to a place of deep conversation with students and other people in my life. This seems cliché, but it’s surprising how such a common question can cause someone to open up and share when I ask it during a time and space designated to them, not as I’m rushing through campus on my way to my next meeting. It gives them the space to really share what’s going on and know that the listener on the other end cares enough to stick around to listen and respond. What did you think of [insert pastor’s name here]’s message on [whichever day that person attended service] ? 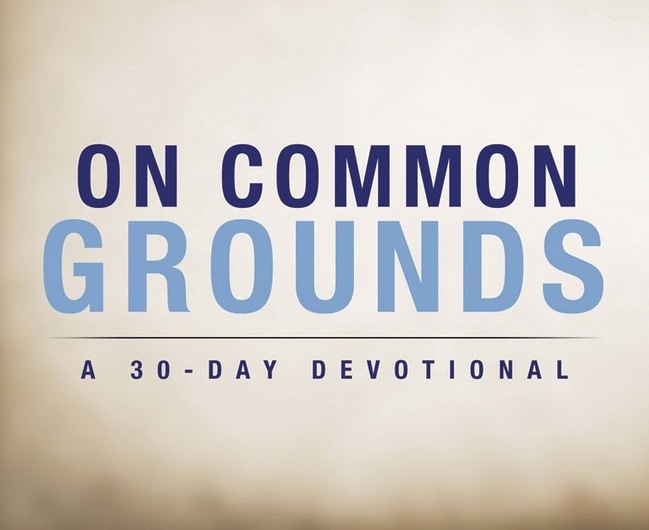 What aspect of God’s character has been most apparent to you in this season? Even if a majority of my time with someone is not spent talking about deep things, this question will definitely create a space to share struggles, worries, and difficulties that I can pray for, and vice versa. I try not to let all of the deep conversation be one-sided. Sometimes initiating deeper conversation happens when I begin to talk about something deeper, or share what’s going on with me. 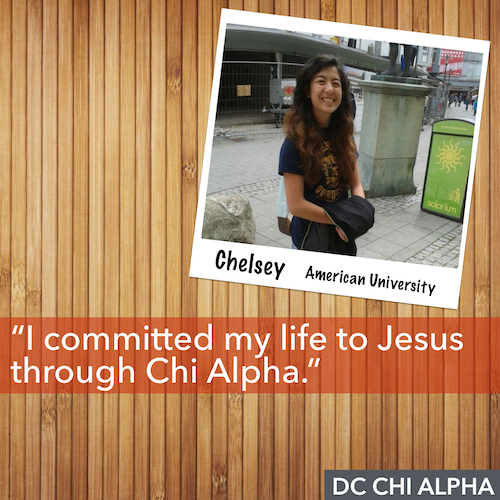 Newer:Why University Ministry? 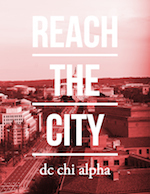 Older:Thinking of Giving to Chi Alpha?